Calling all nextbike Cardiff fans – we want you! With cycling fever sweeping over Cardiff as residents embrace their brand-new bike share scheme, nextbike are now on the hunt for true fans to be become the face of the service. nextbike, the world’s most extensive bike-share operator, is calling for all fanatics of the scheme to get in contact if they are interested in becoming an ambassador of the brand. 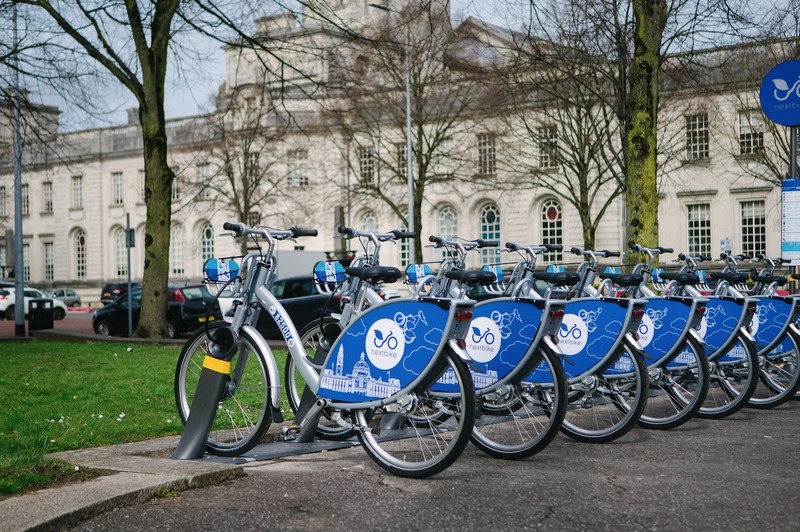 Ambassador perks include unlimited free cycling on all the nextbike schemes across the world as well as the opportunity to take part in Cardiff community events. Julian Scriven, UK MD of nextbike, expressed his passion for putting community at the heart of the Cardiff scheme. “Our vision as a business is to make our scheme inclusive and incorporate the community into everything we do which is why we are passionate to put the people of Cardiff as the face of the scheme. nextbikes are available 24 hours a day and users can register and hire bikes in just a couple of minutes. The cycle-share scheme is one of the cheapest ways to get around Cardiff, with an annual membership costing just £60 and includes the first 30 minutes of cycling for free. “We have been running our ambassador scheme in all the towns and cities we operate within and have found that it is an incredible way to encourage the whole community and people from all backgrounds to get on two wheels,” explained Mr Scriven. “One of our Glaswegian ambassadors, Sandra Barr, has even set up her own all female cycling classes using nextbikes to improve the fitness and confidence of women within the area after she used the city’s bike share scheme to help her shed six stone. “Sandra is truly amazing and is a complete inspiration and we feel very privileged to have her represent us. If you are interested in becoming an ambassador, please contact nextbike UK through Facebook or Twitter. Or alternatively, emailing info@nextbike.co.uk.